We always welcome the feedback of the Residents of New Windsor. If there is anything you think we can do better, if you have a suggestion for a program, or if you would like to share an experience from a program, please do not hesitate to contact us. 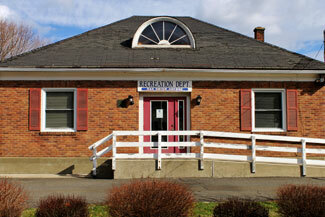 The Recreation staff will do whatever possible to rectify any problems in a timely matter. We hope you enjoy our programs! Live Forms - Enterprise Edition - Trial Expired!